Pinterest is the largest growing social media platform reaching over 20 million unique users growing from 700,000 just over the past year. 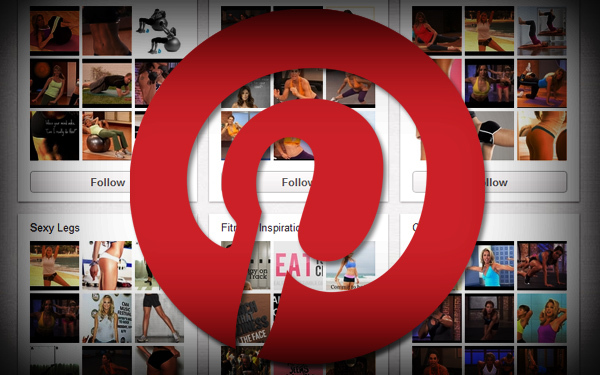 For an organization, Pinterest is great way gauge awareness through repining to users boards. When users repin your content it takes organizations content and turns them into user’s interests using their personal boards. For example I have boards such as “healthy me” for my intentions of living a healthy lifestyle which is a collection of hair and beauty and health and fitness and my “someday” board is where I repin wedding dreams and DIY projects. To effectively use Pinterest, organizations should begin by following people and analyze what users are pinning. The captions and explanations of the pictures strengthen the SEO of Pinterest boards. Organizations can also benefit from repining users content to their boards to creating an investment in user’s interests. So start pinning friends and get to know your audience!